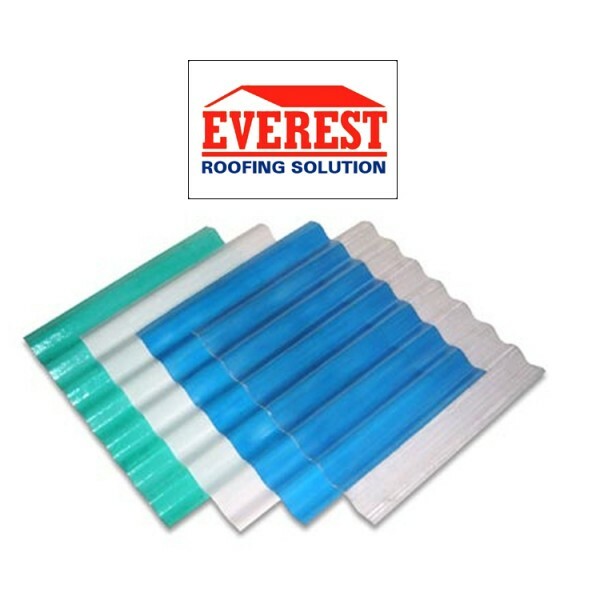 High durability with four layers of protective coating, which make it up to 4 times more tough than average roofs. 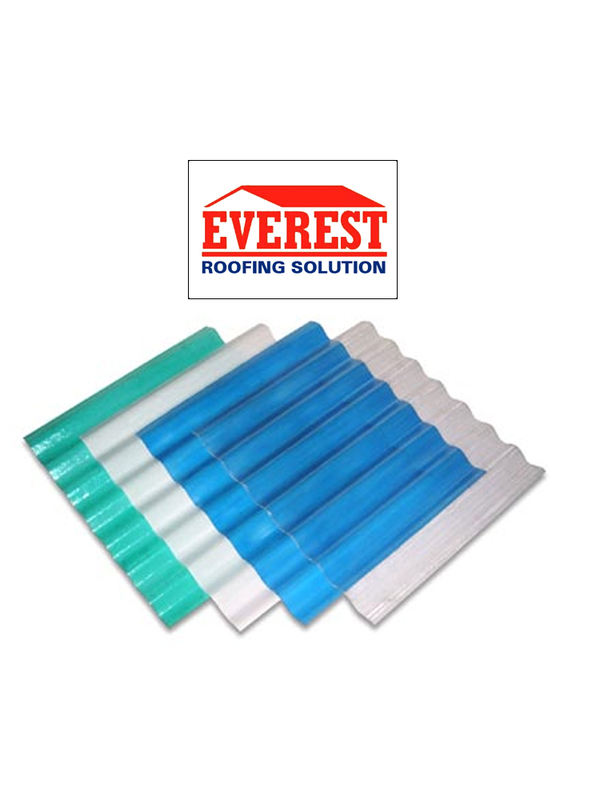 Great aesthetics through long-lasting attractive colours. High Tensile Strength and Highest Section Modulus with double-ribbed profileof 550 mpa strength, which allows higher spacing of purlins to save steel. Premium quality Galvalume with Superior ER-32-251 Profile. Leak Proof because of Anti-Capillary Groove and Return Lap. High Load Bearing with two stiffening ribs between the pitch. Lightweight and Portable for easy transportation and quick installation. Less Heat Transfer with high reflective value coatings to increase thermal efficiency. Adaptable to different environments with coatings and fixings equipped for harshest industrial and marine locations.